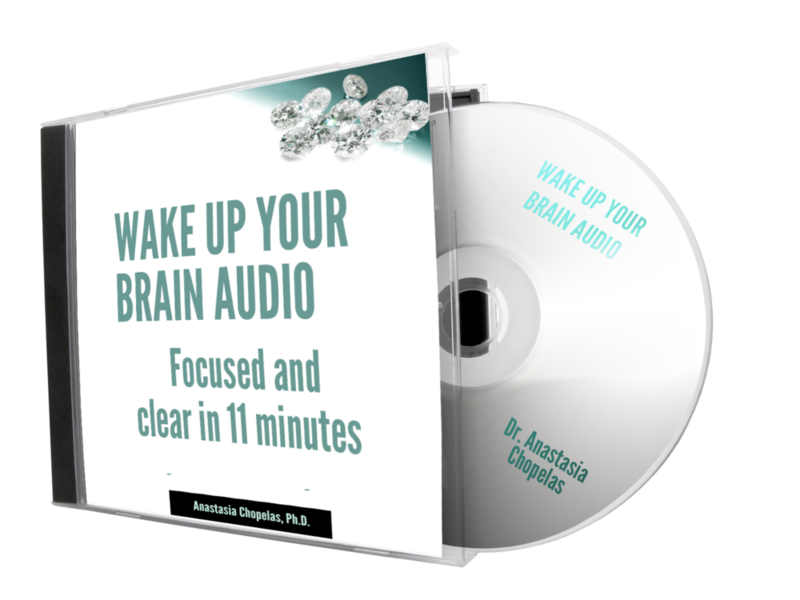 Instead of waking up with a thousand thoughts swirling through your head, get calm, energized, and clear-headed with this healing audio. Put your contact information in the form to Wake Up YOUR Brain! Put your name and best email address below to get your free powerful audio. Start your day centered and energized in a few minutes in the morning. "Over time, I realized I became hyper sensitive to everyone's energy and I needed to protect myself. After I downloaded the Healing Audio, I've been coming into work early, before anyone else is here, and mediating to it, and specifically focusing on clearing, purifying and shielding. It has helped me tremendously. Thank you, Anastasia!" 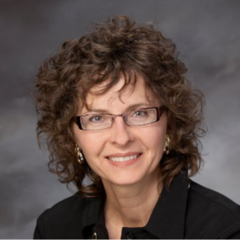 "I was seriously distressed when I contacted Anastasia. In our first session, she sent me this audio to listen to before I went to bed. In just a few days, I got so calm and centered that I cancelled my talk therapy sessions. I didn’t need them any more!" "This audio is fantastic! I listen to it several times a day; it helps me run my very challenging business! " I'm Ready to Wake Up My Brain!